Need to have your smartphone or touchpad repaired ? 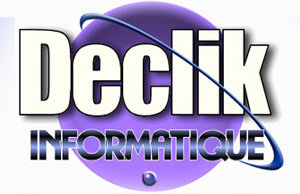 This is possible with the Mobile Help network at Declik Informatique. On the price side: the change of a window for a smartphone, for example, is made from 49 €, depending on the models.